“God could not be everywhere and therefore he made mothers,” states a Jewish proverb. That is the lifelong commitment of great moms to be every- and anywhere to help their children, kiss away pain, soothe, advise, provide a stern hand or whatever else their child might need to benefit. 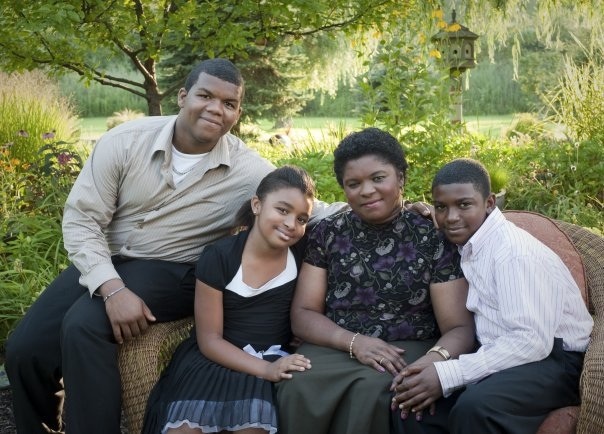 To our mom Felicia Cole, it’s all about what’s best for us. “Every day is Mother’s Day,” said our dad Michael Cole. He says each day is an opportunity for us to love one each other as a family because tomorrow is promised to no one. So on this Mother’s Day, we celebrate all mothers for everything they do, especially for those who freely give unconditional love, and make all kinds of sacrifices just for the privilege of 3 letters … M-O-M.
VOG says thank you and we love you!